With the aid of chemicals, usually acid, passivation process shields the outer layer of a base material and make the surface of the material ‘passive’. In this way, the material becomes less affected by the environmental factors which often result in oxidation and leads to corrosion. 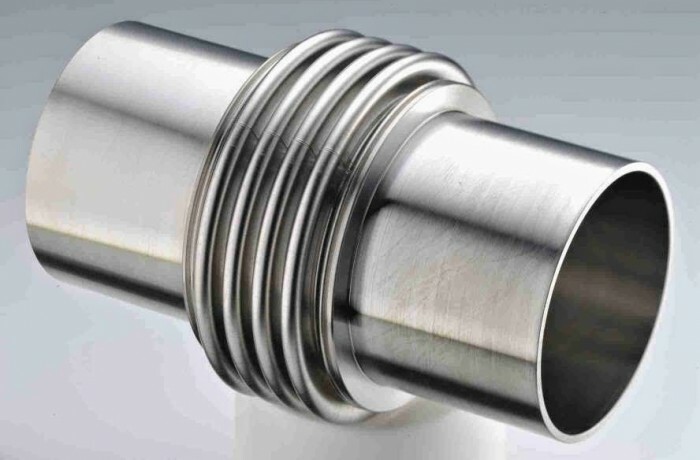 The technique of passivation is mainly to preserve the appearance of metallic of metallic base material.